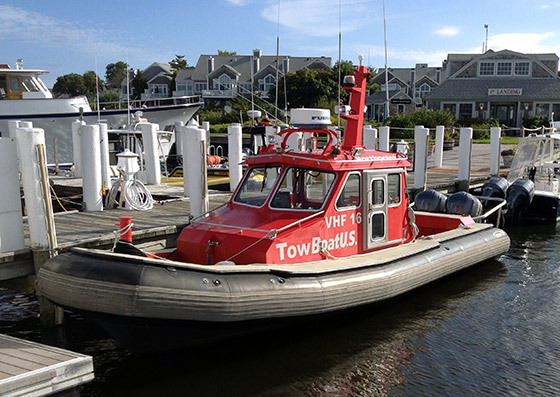 TowBoatUS Falmouth’s custom manufactured vessels were designed with the waters of Nantucket Sound in mind. 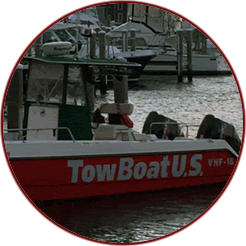 A minimum draft allows us to enter shallow waters to get close to stranded vessels. 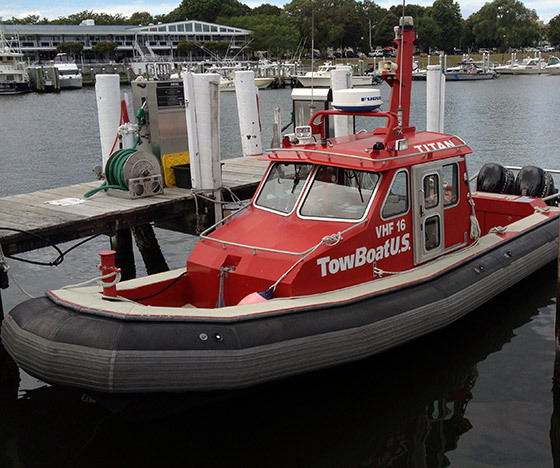 The aluminum rigid hull inflatable boats (RHIBs) weigh less than fiberglass boats, which not only provides an operating range of 225 miles, but when coupled with our powerful engines means we can quickly arrive on scene. 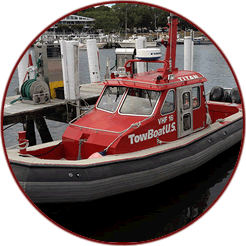 The RHIB have the added benefit of providing a natural fender between vessels. 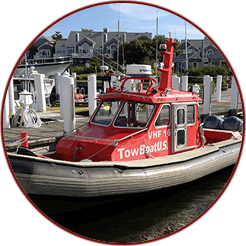 Our all-weather vessels are ready to assist you 24/7, so when you need us call (508) 362-3040 or hail on VHF 16.